According to the city, the Soundview route will add 400,000 additional riders each year. Boats run every 30 minutes during peak hours and every 50 minutes during off-peak hours. 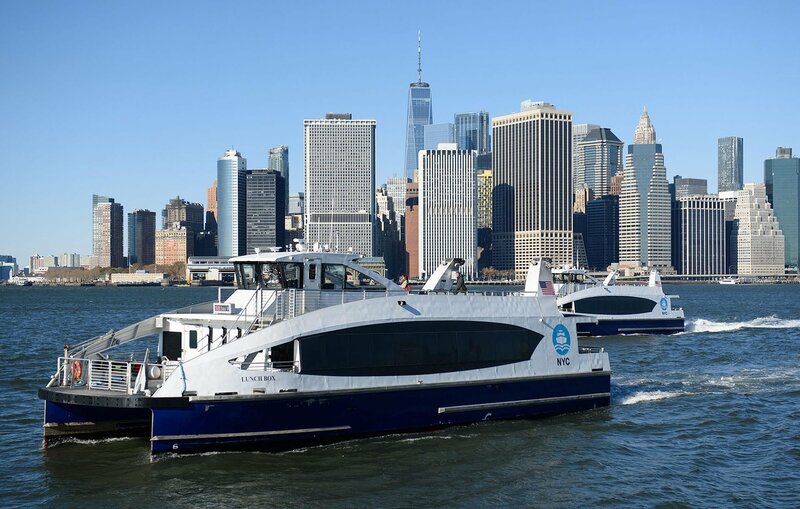 During NYC Ferry’s first operating year in 2017, the Astoria, East River, South Brooklyn and Rockaway routes were launched. A Lower East Side route will launch August 29, stopping in Long Island City, East 34th Street, Stuyvesant Cove, Corlears Hook and Wall Street. The MTA and the city’s Economic Development Corporation also announced the extension of the Bx27 bus line. The bus will stop at Clason Point Park, as well as stops in Shorehaven and Soundview to connect New Yorkers to the Morrison Av-Soundview 6 subway station.